Thank you for visiting our site. 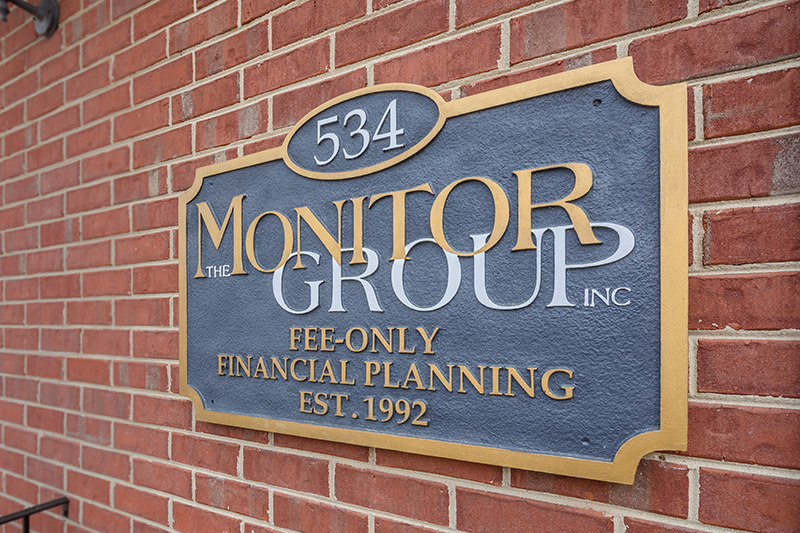 If you are interested in the services we offer and how we practice (Fee-Only | Fiduciary | Independent) please give us a call. We would be more than happy to speak with you.